by Teresita A. - 11:26 a.m. Sin tener ninguna idea del horóscopo, a mí me parece que este año 2012 que viene es el año del zorro, o no? 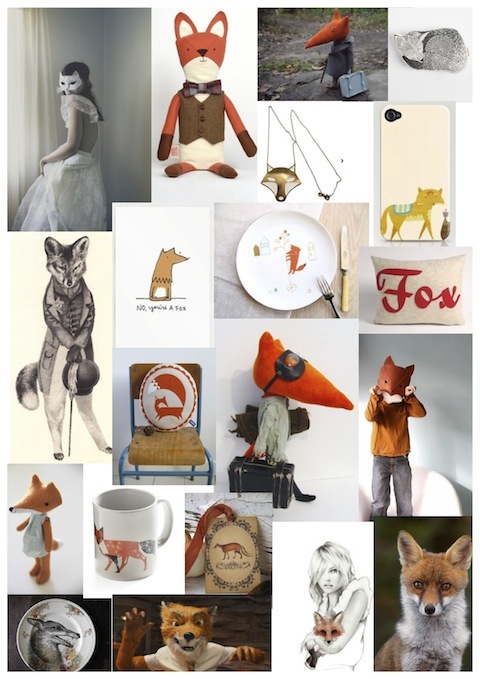 I have no idea about the horoscope, but I'm thinking this year 2012 coming is the year of the fox, isn't it?